We will be holding Open Afternoons on Friday 7th and Friday 21st June 2019 from 1pm-2.30pm. Please get in touch to reserve your child’s space. 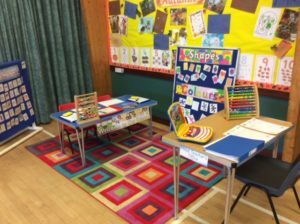 These open afternoons are intended for children starting preschool from September 2019. 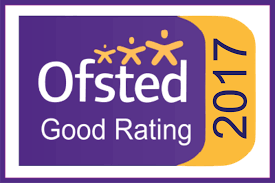 If you would like your child to start before this date please contact us to arrange an appointment. 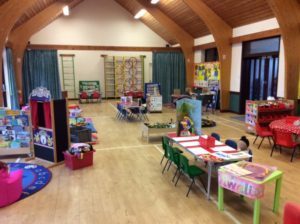 Brize Norton Village Pre-school is a parent governed pre-school, staffed by professionals and aims to provide children with excellent pre-school education in a small, friendly environment. 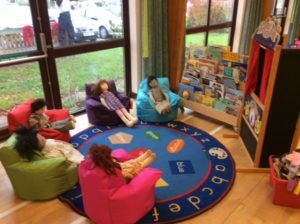 Situated next to the village primary school, with parking right outside, the pre-school aims to give a stimulating foundation for learning for all children. Visitors are welcome so please call Jackie on 07769 617696 to arrange a visit or if you would like any additional information. 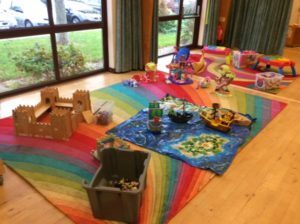 Our facilities include a large playroom plus additional space for messy play. We have our own fenced in garden, plus a large, dog-free field and the village play park to use, whatever the weather! Not to mention our own allotment where the children grow all manner of good things to eat.